The market for containers – which are used by developers to package applications – is “exploding” with a slew of startups looking to compete with legacy vendors who are increasingly prioritizing the technology. 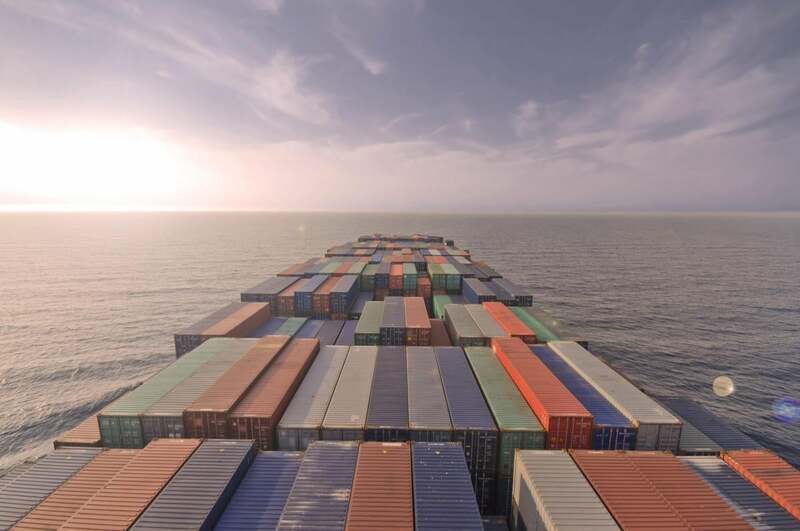 451 Research is out with a new report that includes one of the first estimates for the size of the container market. The technology, which has likely reached peak buzzword status, represents a relatively modest market now but is growing quickly. 451 pegs the container market at $762 million in 2016, and projects a 40% compound annual growth rate (CAGR) to $2.6 billion by 2020. The research firm estimates that eight vendors are each earning more than $20 million a year from container revenue, and these include Docker, Red Hat and Engine Yard. 451 tracks more than 125 vendors in the container marketplace (almost all of which have containers as a part of their strategy but not as the core of it). Given the large number of vendors split across components of this market, 451 says the overall industry is “ripe” for consolidation. End users are still in the early stages of adoption: “The proper and winning combination of application container software, services and support has yet to emerge, representing a challenge and opportunity for both vendors and customers that are balancing existing infrastructure, applications and release processes with new methodology and technology,” 451 says. By comparison, 451 predicts that the overall public cloud computing “as a service” market is $22.2 billion as of the end of 2016, increasing at a 22% CAGR, which would bring it to $46 billion by 2020. Cloud Enabled Technology, a term 451 created to classify software for managing the cloud, is an equally large market at $23 billion in 2016, expected to rise at a 15% CAGR to $39 billion by 2020, 451 says.